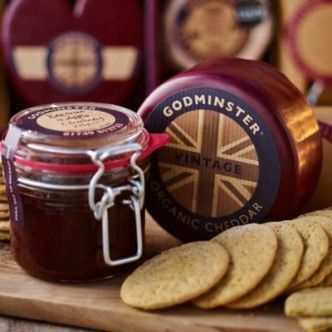 This beautiful award winning Godminster beetroot and apple chutney is the perfect companion to any festive board. Why not try served alongside the Godminster biscuits to give this heavenly serving of beetroot and apple chutney the extra delightful crunch? 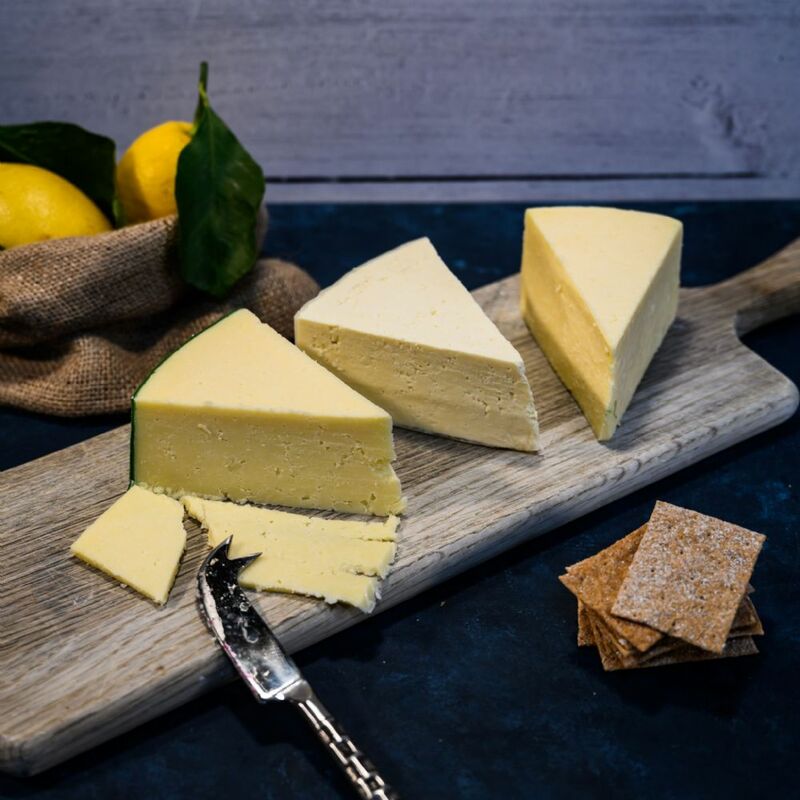 Or even with our award winning Lancashire crumbly cheese? 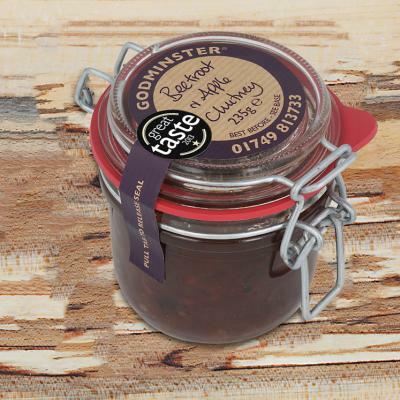 Either way, this Godminster beetroot and apple chutney is guaranteed to return to the kitchen empty. Sandwich topper or a tortilla chip dipper, this organic chutney is full of natural organic flavours and can brighten up any cheese board, whether it be in the festive period or not.